Since BMW first opened the doors to its Spartanburg, South Carolina plant, back in 1999, it has become a linchpin for the State’s economy. 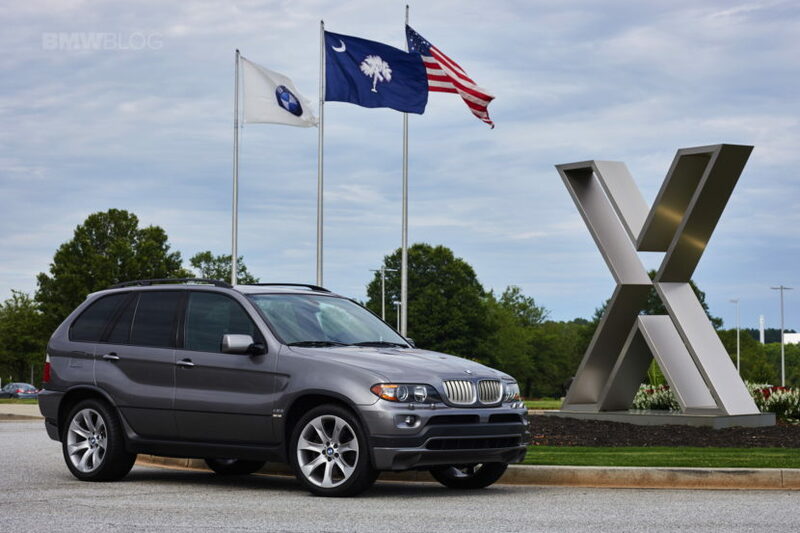 BMW is now celebrating its 25th anniversary of the Spartanburg plant and it now employs almost 9,000 people. But it’s not only the people BMW directly employs that has helped, the supply chain across the state and even the country has grown significantly. This has created thousands of more jobs on top of the actual BMW plant. But why has BMW chose South Carolina as their second home? In a recent visit at the BMW Plant Spartanburg, BMW CEO Harald Krueger outlined some of the reasons behind the reasons. First, Spartanburg area is home to more than 60 colleges and universities, most of them with technical programs that fit the work processes of BMW Plant. 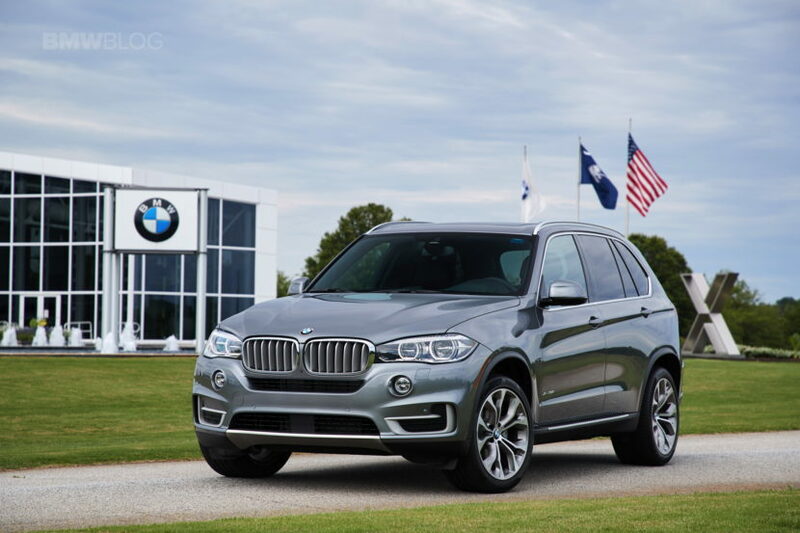 South Carolina politicians emphasized the trained and eager workforce, which helps BMW recruit great talent. Second reason has to do with the physical location near the port of Charleston where BMW ships its cars globally. The port accounts for 86 percent of all BMW X cars exported, while the other 14 percent are distributed among other South East ports. The Greenville airport has also been expanded to allow more non-commercial flights which allow BMW to ship more cars through the relatively quiet airport. Third reason is rooted in the Southern hospitality which often means a handshake deal has a higher face value than a contract, per South Carolina’s Governor Henry McMaster and Rep. Senator Lindsey Graham. The state has also given BMW extensive tax savings and other benefits that made South Carolina an attractive option 25 years ago. In return, BMW has not only directly produced 9,000 jobs, but has also indirectly created 70,000 car-related jobs in the U.S., according to an independent study by Moore School of Business. The study also estimates an additional 50,000 when you take into account jobs not directly related to the automotive sector. Needless to say, despite some inflammatory comments by President Trump in regards to German carmakers, BMW sees Spartanburg as a long-term investment and their home away from home.